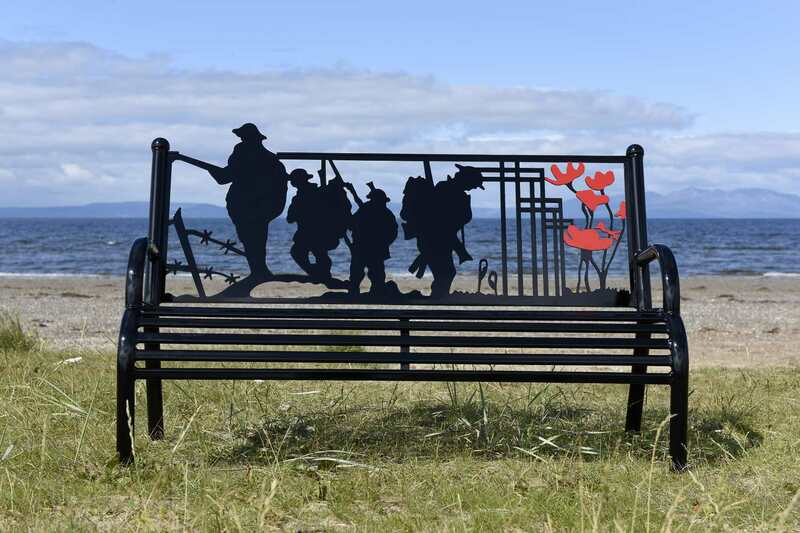 The parish council are in the process of acquiring a WW1 Commemoration bench for each of the three villages. We are asking residents to suggest an appropriate site for a bench within their village. Please email the parish clerk by the end of September with your suggestions.